For those professionals who need an effective presentation of their company and want to have full content management, a WordPress website is the ideal solution. We can offer you a reliable and flexible website that can be constantly updated and tailored to your needs, enabling your company to be productive and successful. The construction of your website will be made by experienced developers and will contain customized solutions and functions for a truly tailored experience to your business requirements. We also provide you with training and support to get the most out of your new site. We are experts in developing Magento eCommerce eshops that have a customer and sales focus. 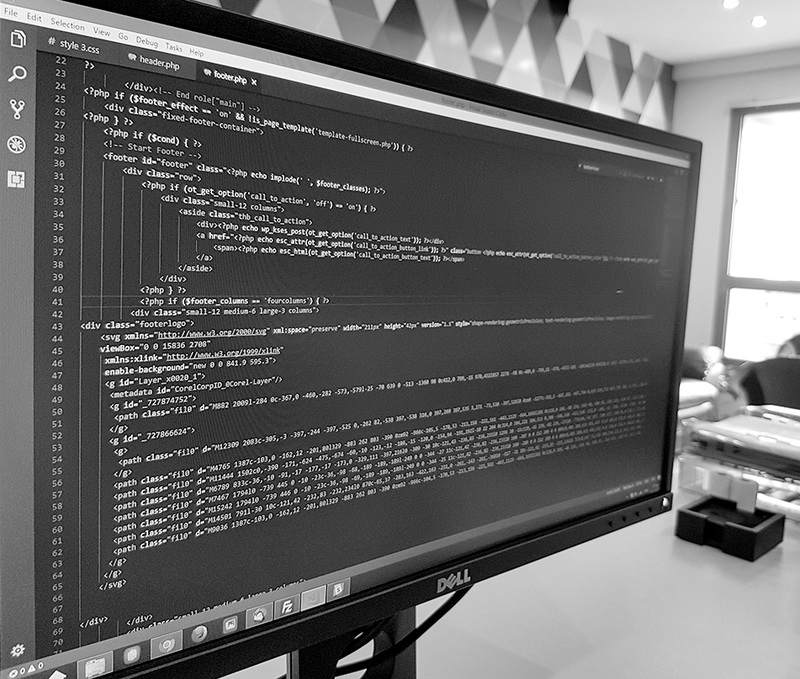 Whether you’re targeting retail (B2C) or wholesale (B2B), our Magento developers’ team ensures that your eshop is well-designed, user-friendly, functional, and above all efficient. 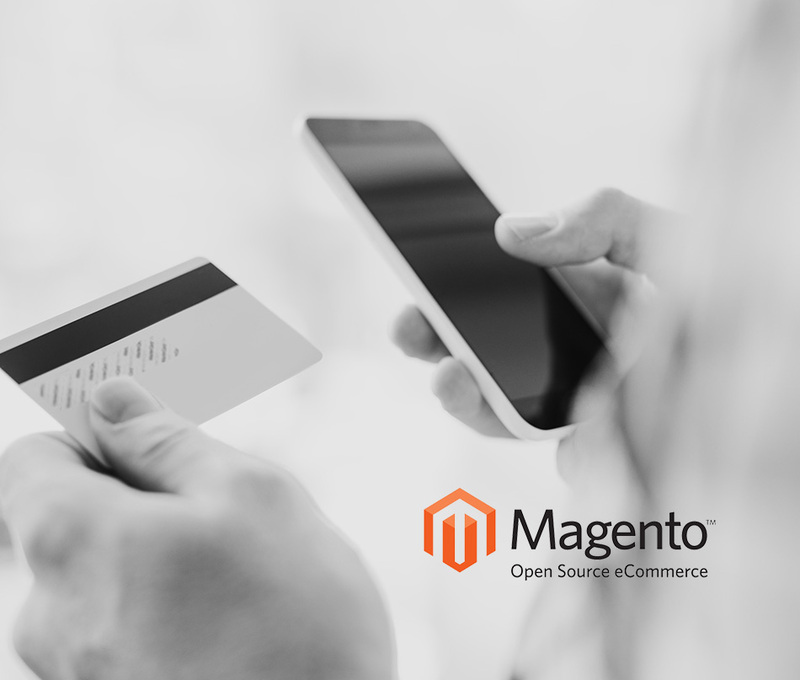 We offer specialized solutions for Magento eCommerce that are related to creating custom extensions, speed optimization, and connecting ERP with business/accounting software or warehouse management software. We boost your eshop presence across digital marketing channels. We promote your site with Google Ads (Search & Remarketing) and we attract the customers that matter most for your business with Social Media advertising. We design and send e-newsletters that your customers are looking forward to receiving. We do the editing or copywriting of your site texts with Search Engine Optimization techniques. We continuously track performance and adjust our strategy -if necessary- to ensure that you always meet your goals with the minimum possible cost. 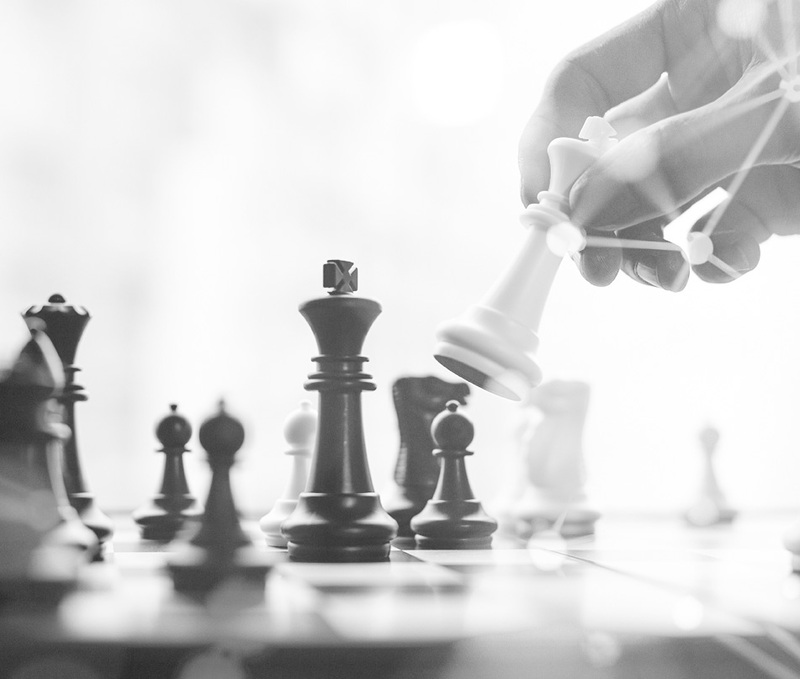 We study the market you are targeting at and your competition carefully, in order to shape the identity of your company and to ensure that the message received by your customers is clear. We undertake the design of your logo and all company prints, as well as your company website and newsletters. We offer specialized UI / UX design solutions for eshops, commercial and other applications, and provide daily graphical support to customers that need newsletter creation, as well as banner and digital marketing graphics. By recognizing the power of words when we want to promote products and services in a highly competitive market, we undertake the writing and / or editing of texts for websites, e-shops and other forms of communication. Texts are tailored to the corporate identity and dynamics of your business in a way that is understandable, commercial and more easily traceable by search engines (SEO), using the appropriate “keywords”. At ArtAbout you will find reliable and fast hosting services for your websites and emails. We offer hosting in a modern European datacenter with high standards and latest generation server with daily backup and fast support. Learn about Google Cloud Hosting for eShop speed and reliability at high levels. Ask us for prices and features.